The Assassination of Jesse James by the Coward Robert Ford was one of my favourite films of 2007 so when I heard that director and star Andrew Dominik and Brad Pitt were re-teaming I was in. 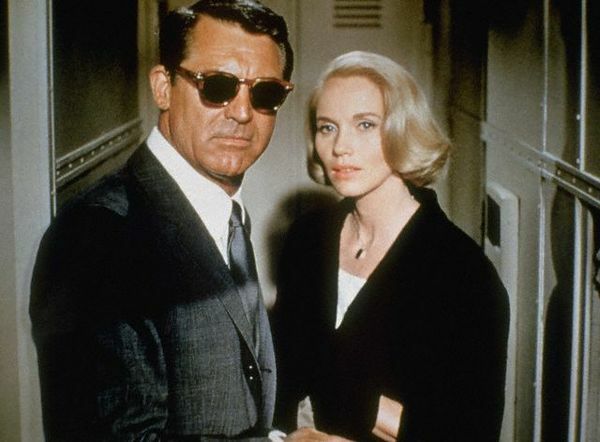 The original crime novel Cogan’s Trade by George V. Higgins was first published in 1974, the film has been updated to the modern day and is set against a backdrop of the financial crisis and the transition from Bush to Obama. 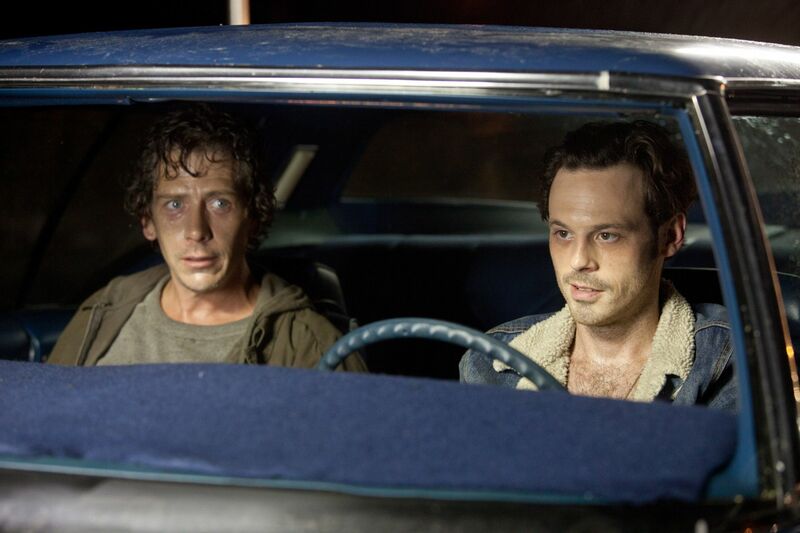 A low level mobster (Vincent Curatola) hires Frankie and Russell, a pair of small time crooks (Scoot McNairy and Ben Mendelsohn) to hold up a mob run card game. 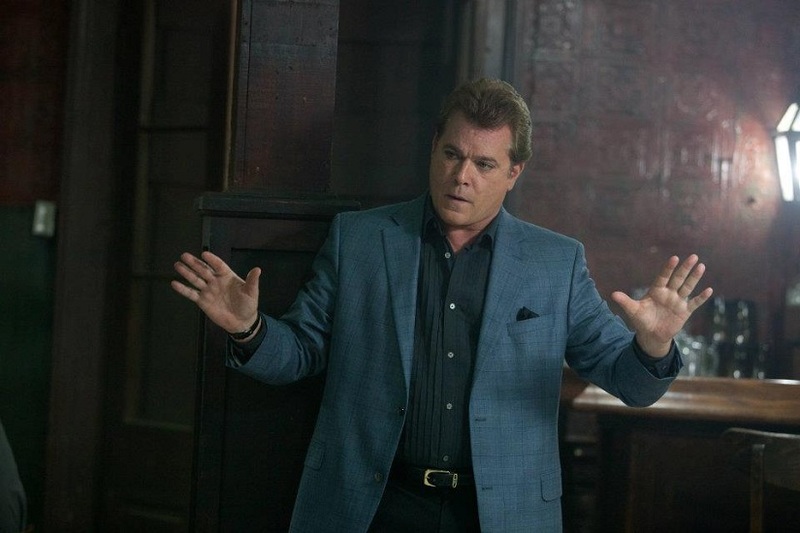 As planned initial suspicion falls on Markie Trattman (Ray Liotta) who is know to have previously staged a hold up. In an effort to restore order, mob enforcer/hit man Jackie Cogan (Brad Pitt) is sent in to clear things up. On first viewing the dialogue may sound like Tarantino without his vigour or humour (there is comedy but it is very dark). The music, especially during the slow-motion killings could be seen as a rip-off of Scorsese’s Goodfellas. The television reports of the 2008 election and financial crisis seem heavy-handed. But there is far more to it. With all the glamour and romanticism stripped from the genre we are left with a downbeat tale that is a perfect metaphor for the time. 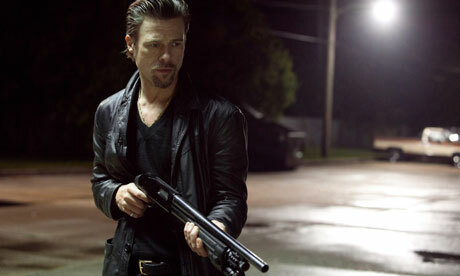 At the centre of the story is Brad Pitt’s Jackie Cogan, a hitman who despite being good at what he does has a problem. 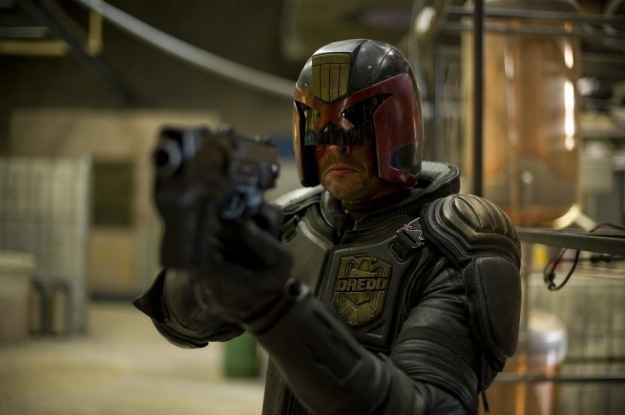 He is hates it when his victims beg for mercy and is especially squeamish about killing people he has previously met. 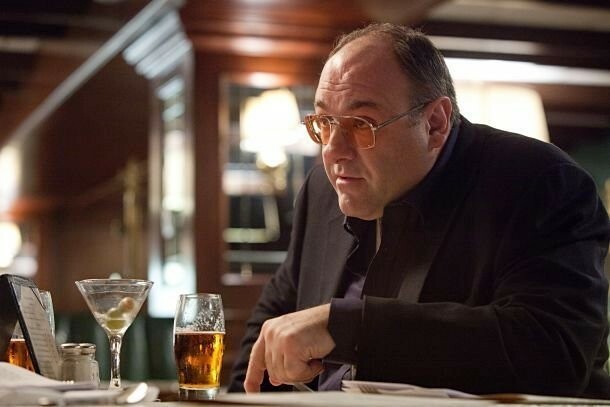 This is where fellow hitman Mickey (James Gandolfini) comes in, his problems provides both prospective and comic relief. 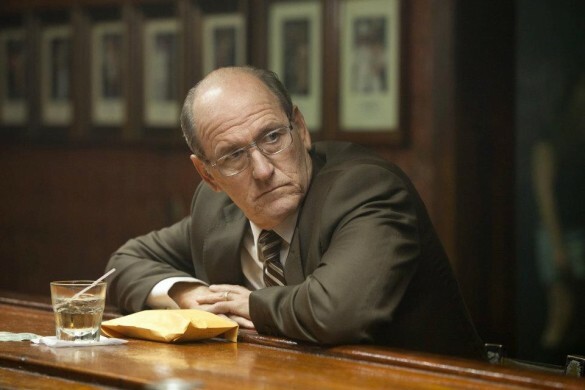 Richard Jenkins plays a mob equivalent of middle management, a sort of buffer between Pitt and unseen bosses. They talk about their inability to make a decision and how in finding a solution what is seen to be done is more important than what is actually done,. Cogan’s goal isn’t revenge, it is getting the poker games back in operation, it is returning to the status quo. This is when I suddenly realise the whole movie is a metaphor and as such couldn’t help watching it differently. The other stark thing about this movie is the lack of woman. 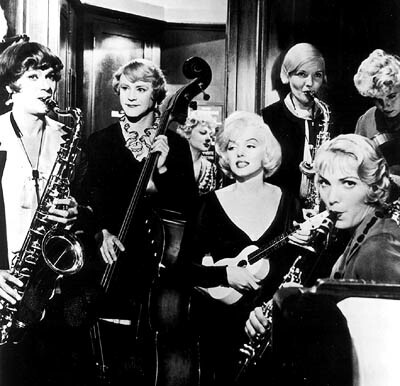 The most notable female character is a prostitute who appears in one scene, but this is a man’s world, a world of low rent, low life crooks. With a runtime of just 97 minutes the movie is short by modern standards, but is perfect for the genre movie it is on the surface. If reports that the first cut was double the length are true it shows the maturity of Andrew Dominik as a filmmaker. With his previous movie clocking in at 160 minutes, it would have been easy to do the same again, that would have been a mistake. An effective and affecting crime movie, the social and political commentary have earned the movie its greatest praise and largest criticism. An interesting movie on one level and an enjoyable one on another, it isn’t for everyone and those who don‘t like it will really hate it. Give it a chance, I can’t guarantee you will like it but its worth the risk and even if you don’t like it Brad Pitt’s great performance is fantastic. 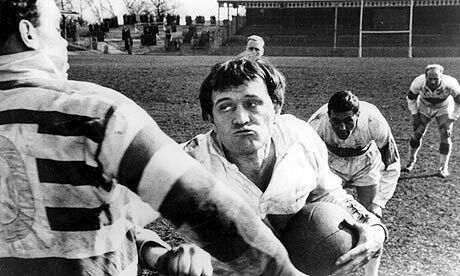 Rugby (league): This Sporting Life (1963): A grim and often brutal tale of Rugby in northern England. I has its problems and hasn’t aged that well in places but is still a powerful film with some great moments. 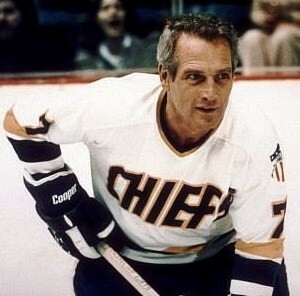 Ice Hockey: Slap Shot (1977): To the uninitiated (like me) ice hock is a sport that breaks out occasionally when the fighting subsides. 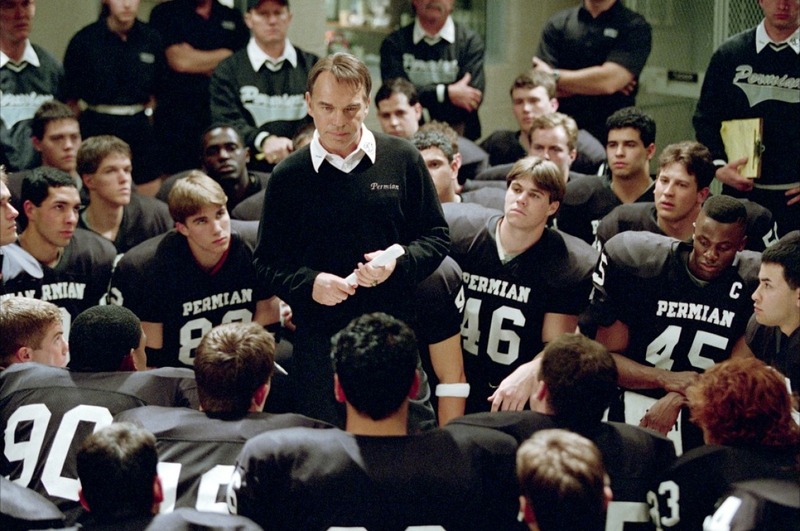 It is therefore fitting that the most iconic movie to depicts the sport portrays a team that resorts to violent play to gain popularity. Surfing: Big Wednesday (1978): From the early 60’s through to the mid 70’s Big Wednesday chronicles the lives of three friends against the backdrop of the Vietnam War. 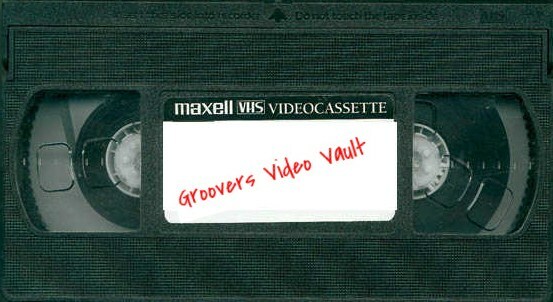 Its also a great surf movie. 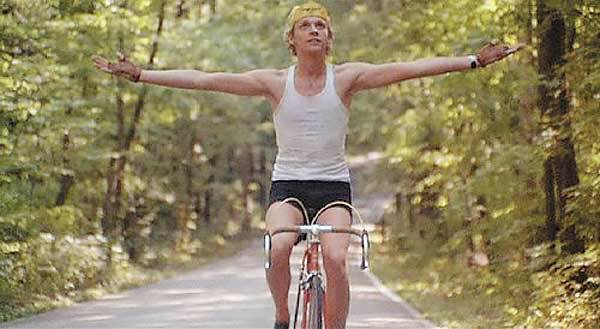 Cycling: Breaking Away (1979): Like so many other sports movies, Breaking Away is as much about growing up as it is about sport. It sits as well with Fandango or American Graffiti as it does with a sports movie and is all the better for it. 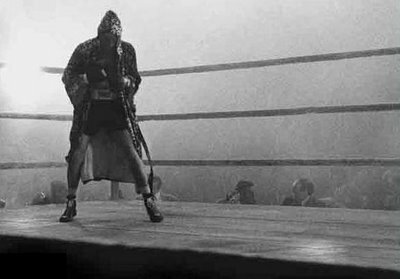 Boxing: Raging Bull (1980): Martin Scorsese’s tale of Boxer Jake LaMotta is so much more than a sports movie but along the way it manages to be the best sports movie ever made. 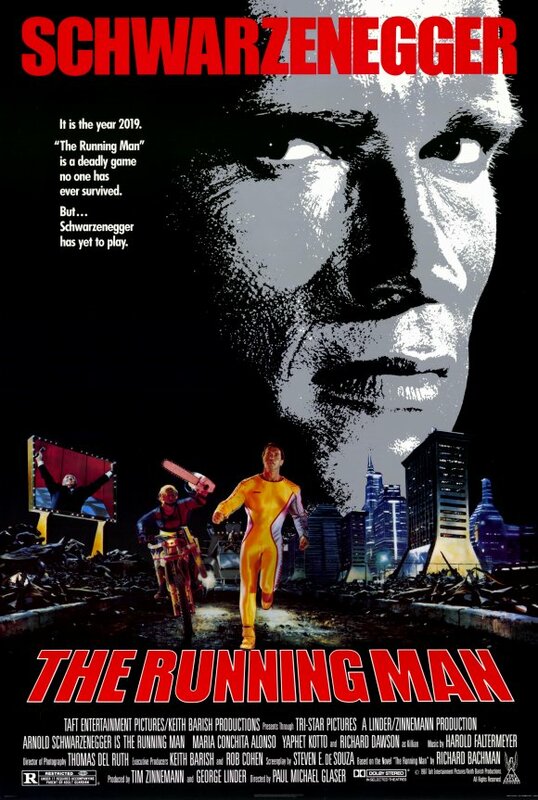 The American Film Institute voted it the best film of the 80’s, its hard to argue with them. 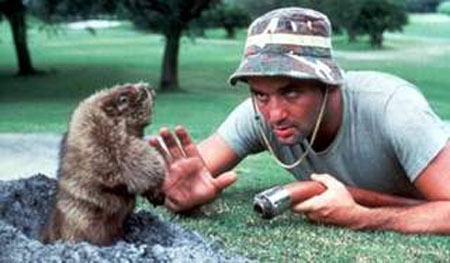 Golf: Caddyshack (1980): originally well received and like so many 80’s comedies Caddyshack gained a cult status. It has more recently had a bit of a backlash as people suggest it isn’t as funny as they remember. Whatever your thoughts, its worth seeing for Bill Murray’s performance alone. 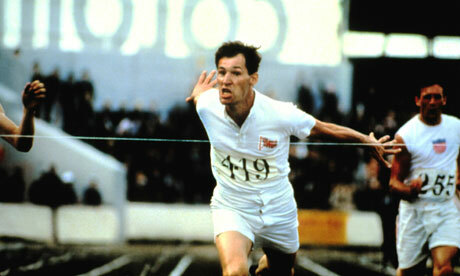 Athletics: Chariots of Fire (1981): I saw the reissue of this movie at the cinema earlier this year. Telling the true story of two athletes and what they did to get to the 1924 Paris Olympics, it has lost none of its impact in the thirty years since its release. 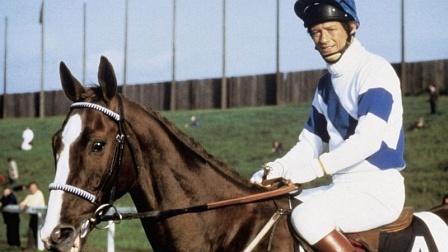 Horse Racing: Champions (1984): The true story of jockey Bob Champion who survived testicular cancer and went on to win the Grand National. His horse Aldaniti plays himself in the movie. Pool: The Color of Money (1986): The Hustler (1961) is the obvious choice but I prefer Martin Scorsese’s sequel to the original. 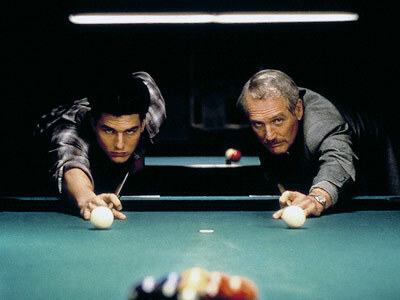 The greatest triumph and the reason the movie works so well is the brilliant way Newman and Cruise play off each other. Skiing: The Blizzard of AAHHH’s (1988): Speed skiers often reach speeds in excess of 125mph, early in this seminal documentary we are told that Glen Plake gave it up because he found it boring. 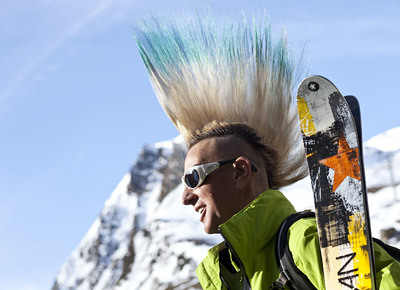 This movie tells of what he and others did instead and thus began the extreme skiing movement. Baseball: Bull Durham (1988): There is something about baseball that makes it work particularly well in movies. 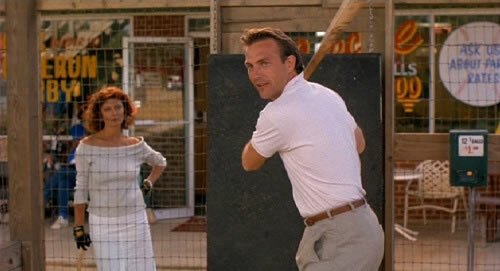 My favourite of Kevin Costner’s three baseball movies is the sublime Bull Durham. 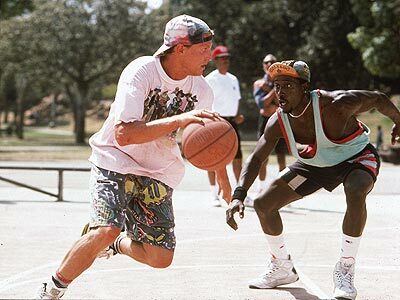 Basketball: White Men Can’t Jump (1992): Forget the NBA, basketball in movies is all about the streets and this story of a pair of hustlers is as good as it gets. 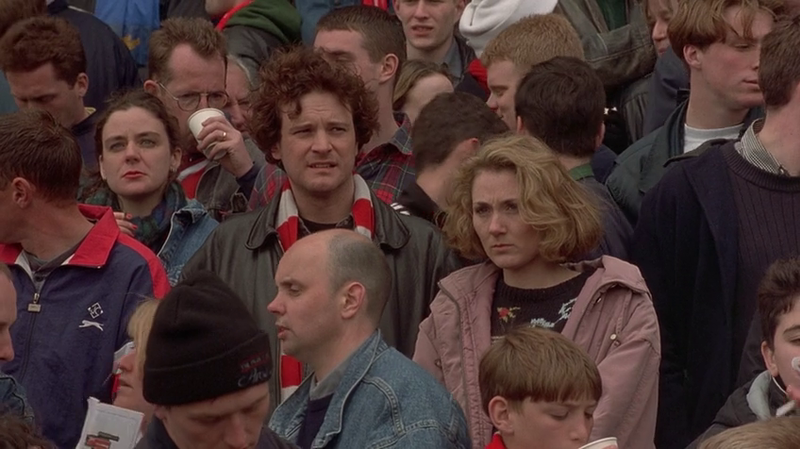 Football: Fever Pitch (1997): Football is near impossible to get right in movies, Fever Pitch gets it right by not actually showing football. Based around real events and telling what it is to be a fan. 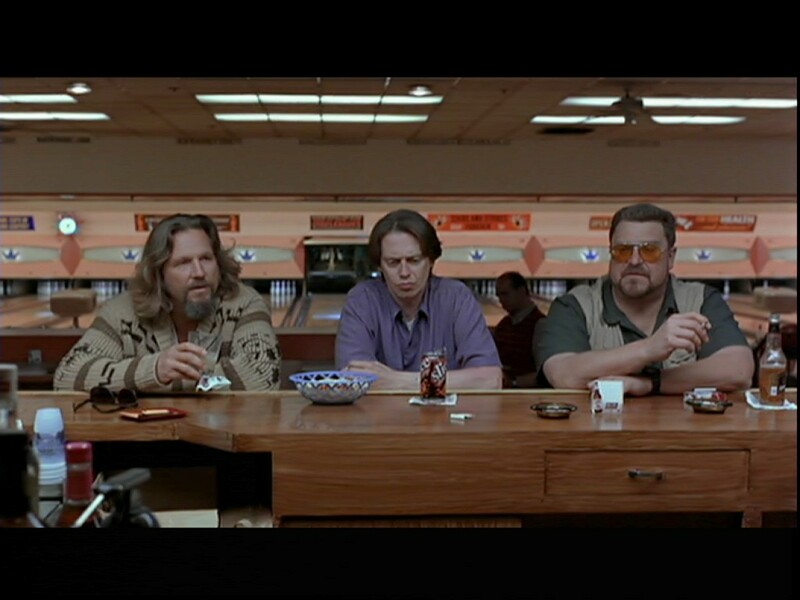 Bowling: The Big Lebowski (1998): A film that contains bowling rather than a film about bowling but it is too good to leave off the list. Skateboarding: Dogtown and Z-Boys (2001): Catherine Hardwicke’s 2005 movie Lords of Dogtown was told the story of the Zephyr skateboard team and was a pretty good movie. 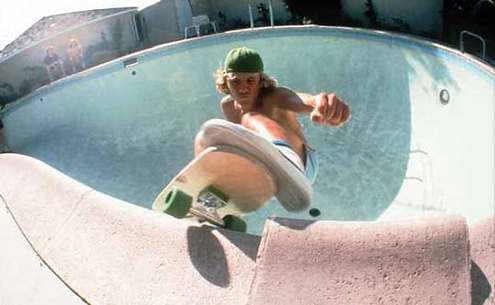 This documentary directed by original Z-Boy Stacy Peralta is even better. 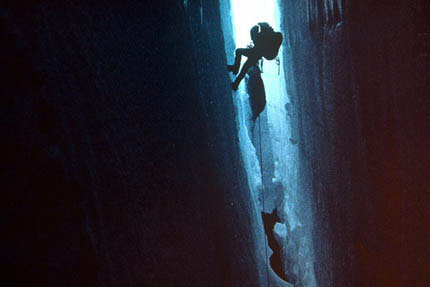 Climbing/mountaineering: Touching the Void (2003): Two climbers successfully reach the summit of the previously unclimbed West Face of Siula Grande in Peru, things don’t go as smoothly on the way down. Using a lot of re-enactment the movie falls somewhere between a feature film and a traditional documentary. American Football: Friday Night Lights (2004): High school and college sport means so much more in America than in England, that is one of the reasons it is the subject of so many movies. This one is so good, that I would place it above any movie about the NFL. Tennis: Wimbledon (2004): The story of a journeyman English tennis player who SPOILER ALERT wins Wimbledon contains all the themes of underdog you would expect from a sports movie. A likable leading man help make this lightweight rom-com more enjoyable than it should be. 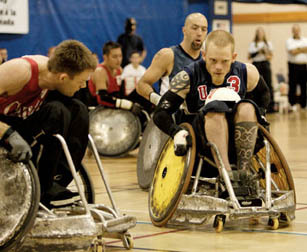 Wheelchair Rugby: Murderball (2005): Murderball is the name given to the brutal sport of wheelchair rugby. Told from the point of view of Team USA and Team Canada in the two years leading up to the 2004 Paralympics in Athens this documentary of the sport is gripping, exciting and rewarding. 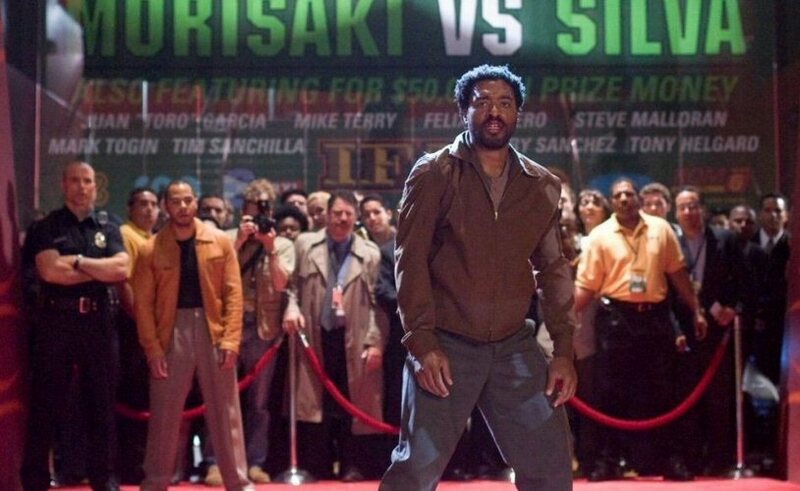 Wrestling: The Wrestler (2008): Is professional wrestling a sport? Probably not, but with a movie this good I can’t leave it off the list. Darren Aronofsky has a way of making any subject interesting, he is aided by a great cast including the ever dependable Mickey Rourke and Marisa Tomei who are both at their best. Mixed-Martial Arts: Redbelt (2008): Warrior (2011) is a better known movie about Mixed-Martial Arts, I prefer David Mamet’s film Redbelt. With all the complexity and nuance you would expect from Mamet but with an unfamiliar setting. Roller Derby: Whip It (2009): Going into this movie I had no idea what Roller Derby was, Drew Barrymore’s directorial debut is an enjoyable film in its own right but is also a great advert for the sport. 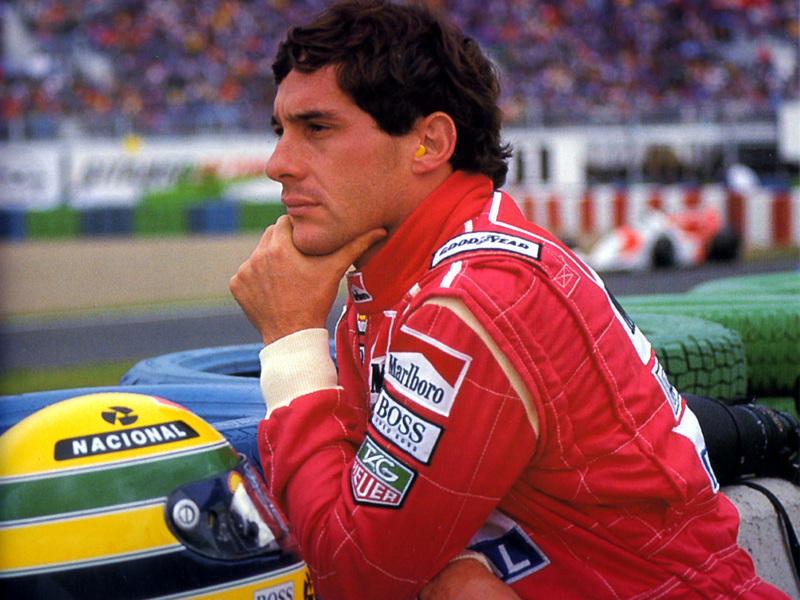 Motor racing: Senna (2010): A fantastic and moving doc telling the story of Ayrton Senna, a man who was possibly the greatest racing driver of all time, the true greatness of the film is the number of none F1 fans who also enjoyed it. It featured in my top five movies from 2011. Talking about James Bond in last weeks Radio Times, film critic Barry Norman made the statement: Ask anybody: who is your favourite James bond? I guarantee the answer will be the first one they ever saw”. I’m not sure if I am more discerning or just awkward, but it isn’t true of me. 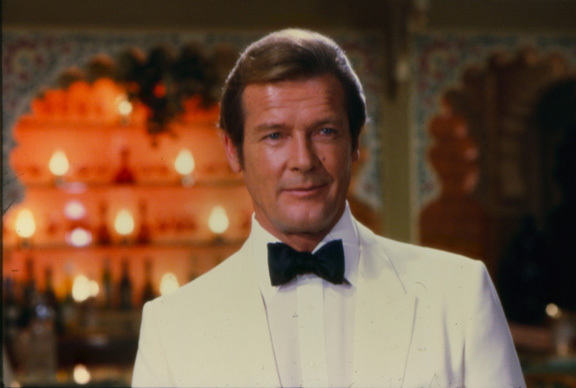 To the best of my knowledge and memory the first Bond I saw was Roger Moore in Live and Let Die. Moore is far from my favourite Bond, but I have recently come to the conclusion that I don’t know who my favourite Bond is! 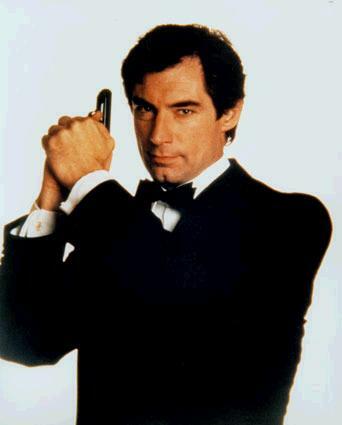 For years I have always claimed it is Sean Connery with the caveat that Timothy Dalton is the closest to the character from Ian Fleming’s novels. 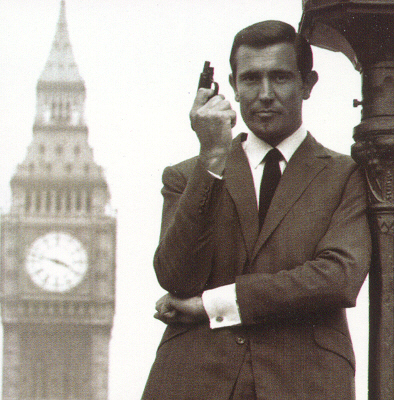 I hold with the popular opinion that George Lazenby was the worst Bond, and this is a great shame as On Her Majesty’s Secret Service is one of the best Bond films despite him. He is closely followed by Roger Moore whose comic version of Bond just doesn’t work for me. He did however make some decent movies, Live and Let Die and The Spy Who Loved Me were both really good films. The Man with the Golden Gun isn’t as good but does benefit from a fantastic performance from Christopher Lee as the villian Scaramanga. 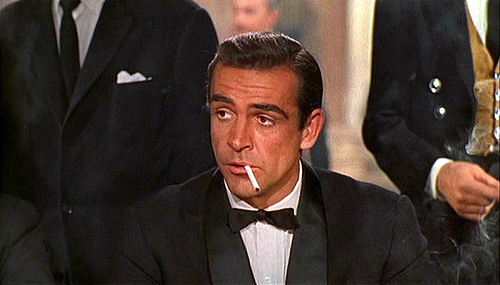 So Back to who is my favourite Bond, Sean Connery certainly had the best stories with relatively faithful adaptations of Dr. No, From Russia with Love, Goldfinger, Thunderball. You Only Live Twice is the point where the franchise started to get silly and even became a parody of itself, it was however still a good film in its own right. 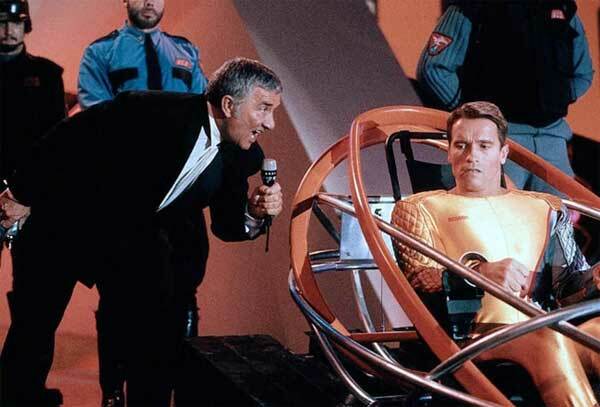 Connery’s only misstep was Diamonds Are Forever that was both silly and dull. I have already said Timothy Dalton most closely resembles the character from the books in his portrayal, but there is another actor who probably looks most like Bond, Pierce Brosnan. This may be a bit of a stretch as there is little description of Bonds appearance beyond his short black hair and a resemblance to Hoagy Carmichael. 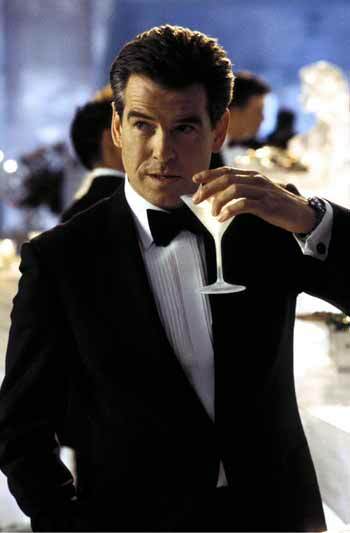 Pierce Brosnan isn’t my favourite Bond either. 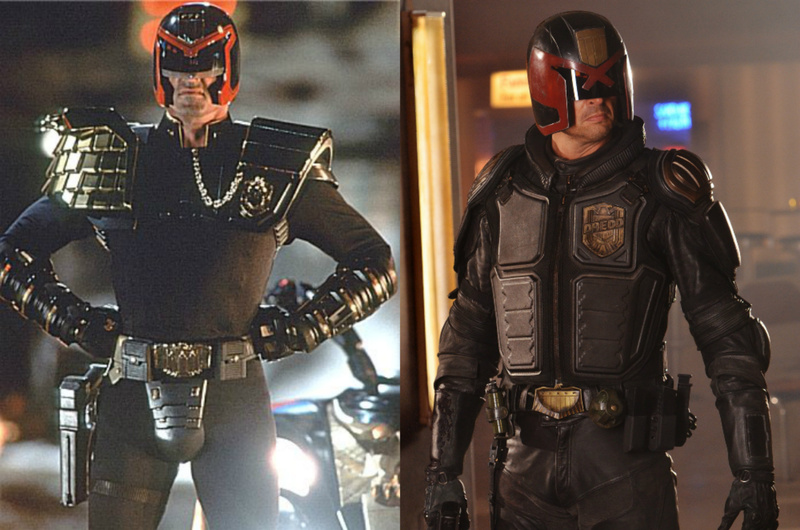 He is perfect for the films he made and the time they were made, but sadly most of them weren’t actually very good. 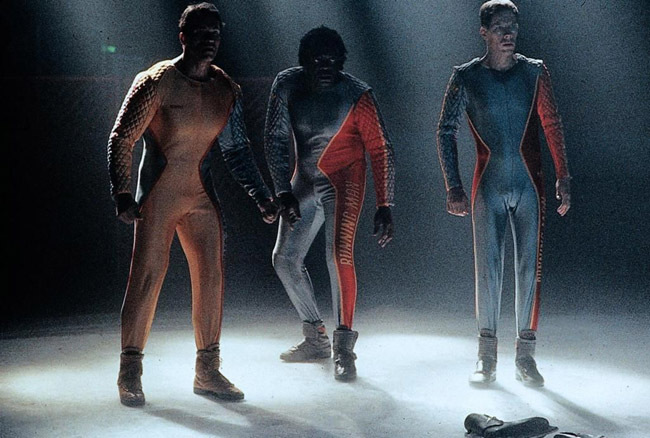 After a strong opening with GoldenEye the rest of his films got progressively worse culminating with the car crash of a movie, Die Another Day that was as bad as anything Moore did. This leaves us with two contenders: Timothy Dalton who was hamstrung by only making two appearances both of them being good but not great films, The Living Daylights and Licence to Kill. Had he made more films he could well have been my favourite Bond but for reasons to long winded and complicated to go into today he didn’t. 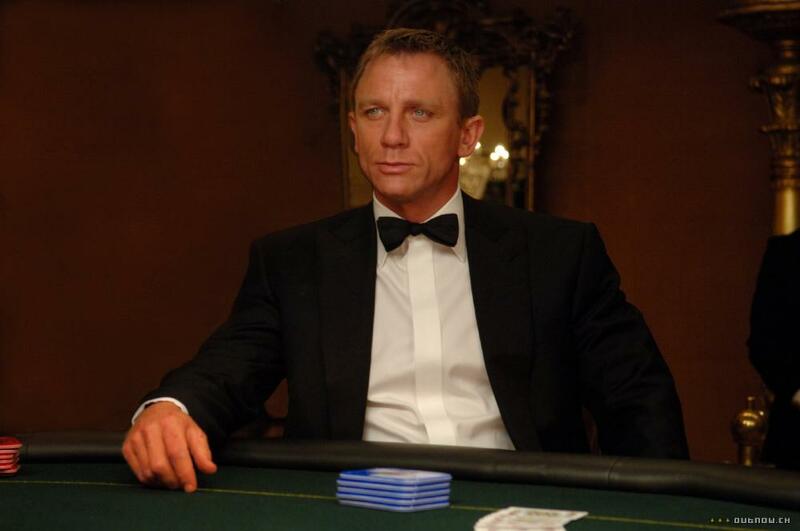 And finally Daniel Craig, Casino Royale is certainly one of my favourite Bond films and Quantum of Solace is underrated and will probably age well, but is he my favourite? Not yet but he may well be in future, with three more movies including Skyfall due out next month, he will certainly have a chance before handing his Aston Martin and Walther PPK to Michael Fassbender, my choice for the next James Bond. I don’t think I have one, I hate The Sixth Sense and I hate that so many people love it but there are far worse films than that. I don’t think there is one, once I form an opinion I tend to stick with it. 4. Name your biggest guilty pleasure film. Resident Evil – I know its crap but I love it. 5. Favourite quote from a favourite actor/actress (must be a line from a movie)? 6. Favourite quote from a favourite actor/actress (must NOT be a line from a movie)? 7. Three favourite movie scenes? It hasn’t happened yet but I keep hearing about a remake of Oldboy, don’t do it! 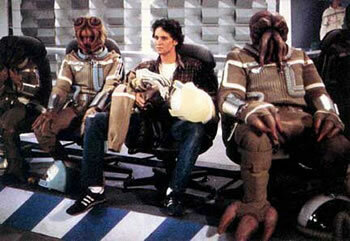 The Last Starfighter – great concept, shaky script and terrible effects. So much more could be done with it. 13. Name your three favourite film heroes/heroines. 14. Name your three favourite film villains. The Godfather: Part II – obvious choice but the right one! I don’t have a favourite but my most overused word is probably cliché or clichéd, this in itself is probably a cliché. Glad to see all the love for Moonrise Kingdom in other peoples top five of the year to date. 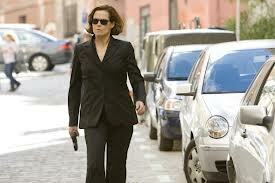 Female version of The Expendables in the works? Top of the list has to be Sigourney Weaver (62) who thanks to the Alien movies is probably the most credible female action star. 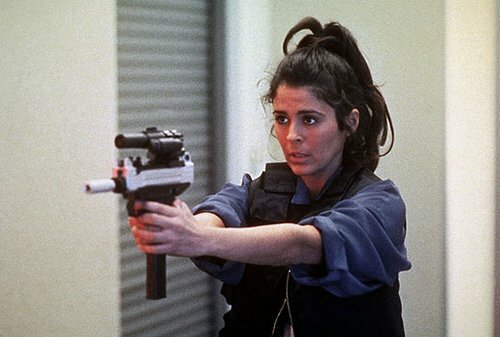 She would be closely followed by Linda Hamilton (55) from the first two Terminator movies. Cynthia Rothrock (55) is probably the female Dolph Lundgren, in that she doesn’t necessarily have the acting ability but more than makes up for it with a long list of direct to video action movies in the 80’s. Former Mrs Stallone, Brigitte Nielsen (49) is worth considering based on her appeared alongside Arnold Schwarzenegger in Red Sonja (1985). Star of Coffy and Foxy Brown, Pam Grier (63) is probably the oldest contender, although I have heard Helen Mirren (67) mentioned. She isn’t someone I would have thought of but her appearance in Red does give her a certain credibility. Michelle Yeoh (49) has been an action star since the mid 80’s, she found mainstream fame in the west with Tomorrow Never Dies (1997) and Crouching Tiger, Hidden Dragon (2002). Anne Parillaud (52) only made one action movie (two if you include horror comedy Innocent Blood (1992)) but considering that film was Nikita (1990) she gets my vote. 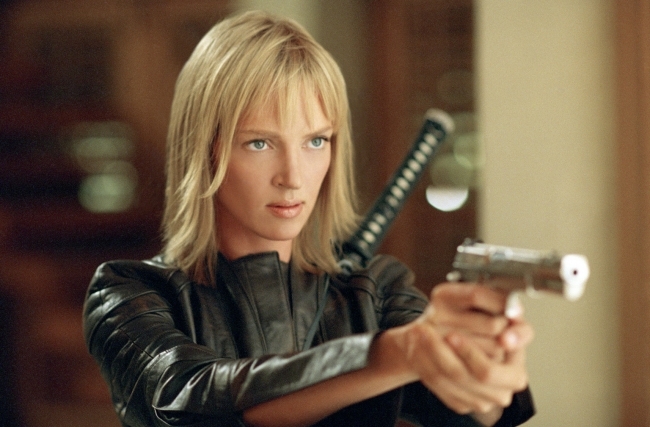 A decade ago I wouldn’t have considered Uma Thurman (42) as an action star but thanks to Kill Bill (2003) she is jumps towards the top of the list. Two people who you probably would have thought about for an action movie a decade ago are Jennifer Garner (40) and Jessica Alba (31) thanks to their TV shows; J.J. Abrams’ Alias and James Cameron’s Dark Angel respectively but their movie careers seems to be going in other directions. Garner looked like she was going to be an action star with Daredevil (2003) but the spin-off Elektra (2005) probably destroyed her chances and she has been a fixture of rom-coms ever since. Alba may be moving back towards action with Machete (2010) and its sequel due out next year. The star of 90’s TV show Xena: Warrior Princess, Lucy Lawless (44) is back in the popular consciousness thanks to Battlestar Galactica and Spartacus. 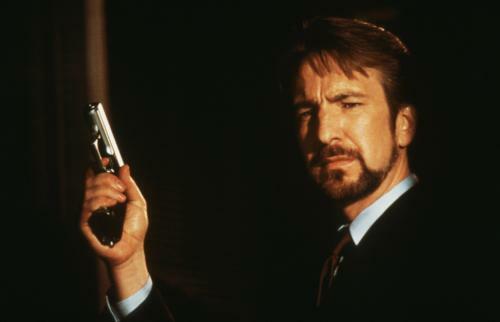 As the 90’s came to an end they gave us one of cinema’s most iconic action characters, Trinity in The Matrix. Played by a virtually unknown (despite a career spanning the previous decade) Carrie-Anne Moss (45). The next action star to emerge was Michelle Yeoh’s Crouching Tiger, Hidden Dragon co-star Ziyi Zhang (33) who also starred in Hero (2002) and House of Flying Daggers (2004). From there the floodgates seemed to open . Despite not looking like an action star Angelina Jolie (37) made two Tomb Rader movies (2001 and 2003) Mr. and Mrs Smith (2005), Wanted (2008) and Salt (2010), a film originally intended for Tom Cruise. Tomb Rader’s video game derived rival Resident Evil (2002) has spawned four sequels to date (the most recent due out later this month) and a sixth and possibly final film in the next few years. 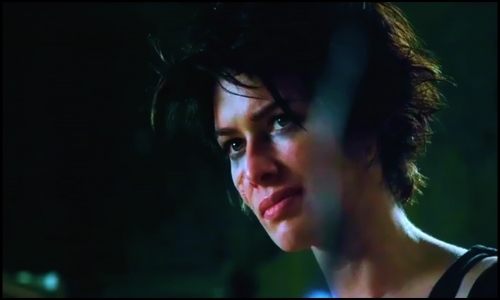 All the films star Milla Jehovah (36) who had already stared in The Fifth Element (1997) (along side Expendables star Bruce Willis). Michelle Rodriguez (34) has appeared and Resident Evil and The Fast and the Furious (2001) and her character is been brought back from the dead in both franchises. 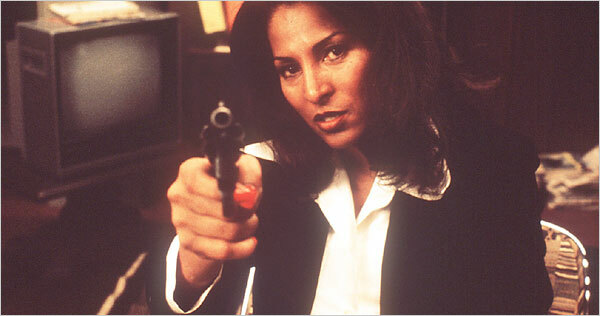 With Girl fight (2000), S.W.A.T. 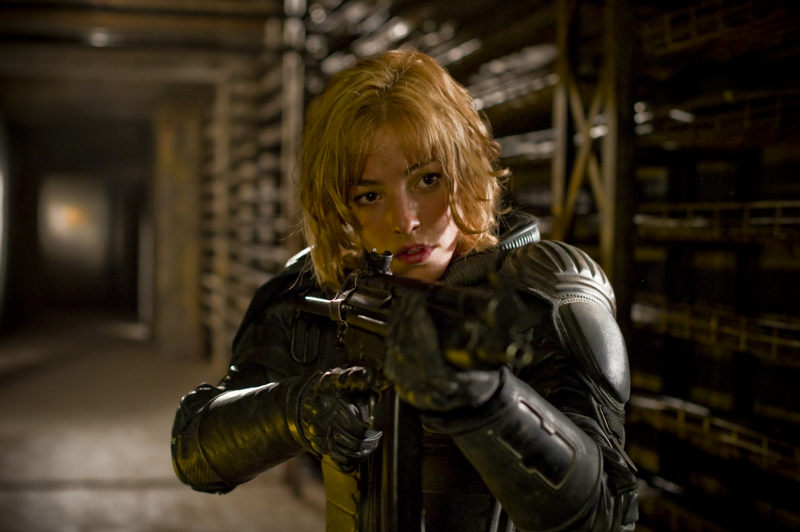 (2003), Avatar (2009) and Machete (2010) she is one of the most credible action stars on this list. Skinny, self-confessed chain smoker Kate Beckinsale (39) is an unlikely action star but with Total Recall (2012) she has reinforced what she did in Underworld (2003) and its sequels. Other contenders include Rhona Mitra (37), the star of Underworld: Rise of the Lycans (2009) and Doomsday (2008). And Maggie Q (33) from Naked Weapon (2002) and the new TV incarnation of Nikita. 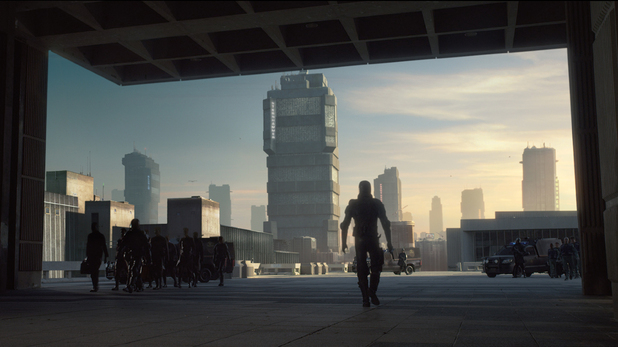 It does all go to show that to be a action star, if you have the look, the attitude and a good DP and fight choreographer, anyone can become an action star. But then there are the woman who can do it for real: Zoe Bell (33) is best know as a stuntwoman, but she has made some movie appearances, most notably Quentin Tarantino’s Death Proof (2007). 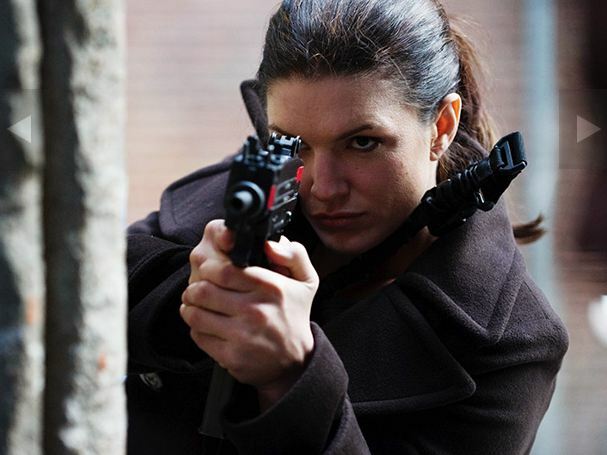 With her starring role in Steven Soderbergh’s Haywire (2011) former mixed martial arts fighter Gina Carano (30) has become and overnight action star.